Apex Grappling Academy (AGA) is pleased to announce a sponsorship agreement with Fuzzys Taco Shop in Rockwall, TX. Fuzzys is a popular hangout for AGA members and is the location for UFC/MMA, wrestling and other sports watch parties. AGA will periodically host a “support grappling night” just watch for announcements. The taco joint features a friendly staff and great food, it’s highly recommended by AGA. We invite you to give Fuzzys a try at their Rockwall location. Apex Grappling Academy (AGA) is pleased to announce a sponsorship agreement with Crossfit Swashbuckle in Rockwall, TX. The Swashbuckle crew can’t wait for you to come join the family where “Lambs become Lions”. The skilled staff and great facility is top notch and located on the border of Rockwall and Fate, TX. CrossFit workouts are based on functional movements, and these movements reflect the best aspects of gymnastics, weightlifting, running, rowing and more. It is designed so the beginner can easily learn without being intimidated. AGA recommends Crossfit Swashbuckle for your fitness needs. 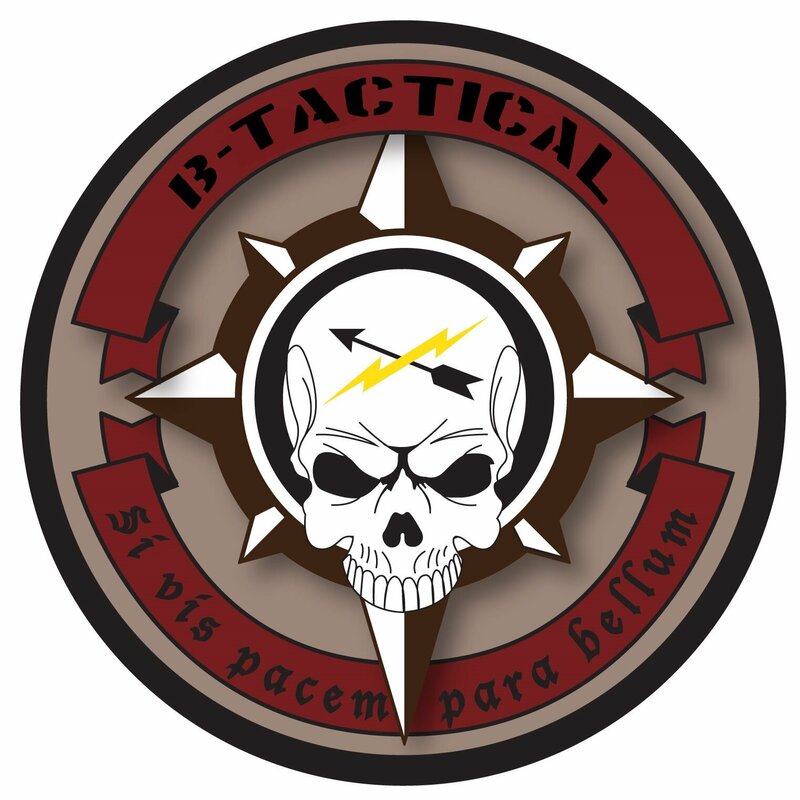 Apex Grappling Academy (AGA) is pleased to announce a sponsorship agreement with B-Tactical in Caddo Mills, TX. B-Tactical is an awesome local gun range that features CHL classes and firearms training. They are eager to coach, teach and mentor the basics but have the skilled staff to train tactics and methods used in the most elite military units. B-Tactical is a FFL dealer; so stop in to check out the inventory and buy, sell or trade firearms. They also feature pistol, rifle, archery, shotgun and tactical shooting bays. AGA recommends B-Tactical for your range and gun buying experience.